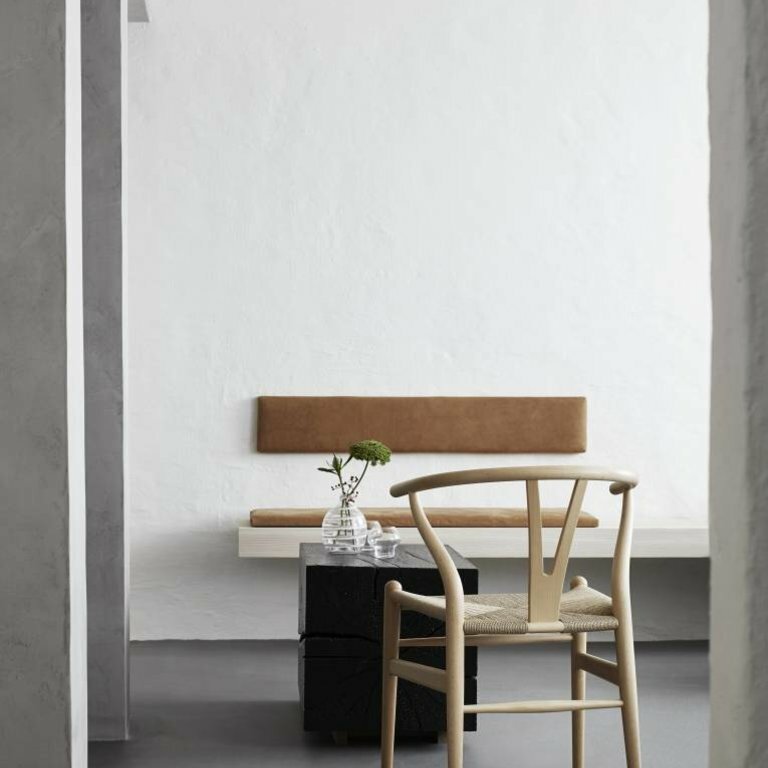 One of the very first models Hans J. Wegner designed especially for Carl Hansen & Søn, the CH24, or Wishbone Chair, has been in continuous production since 1950. 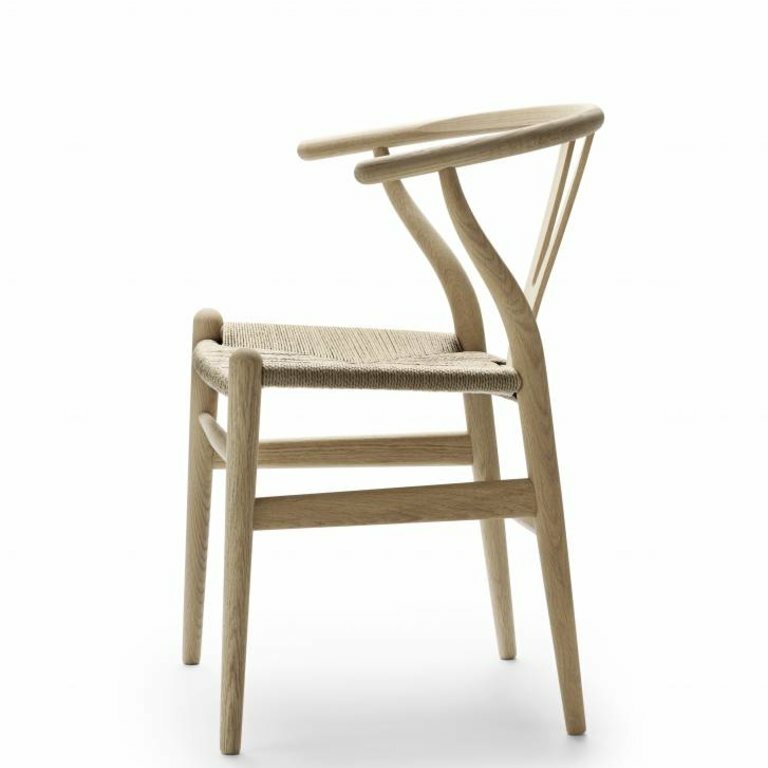 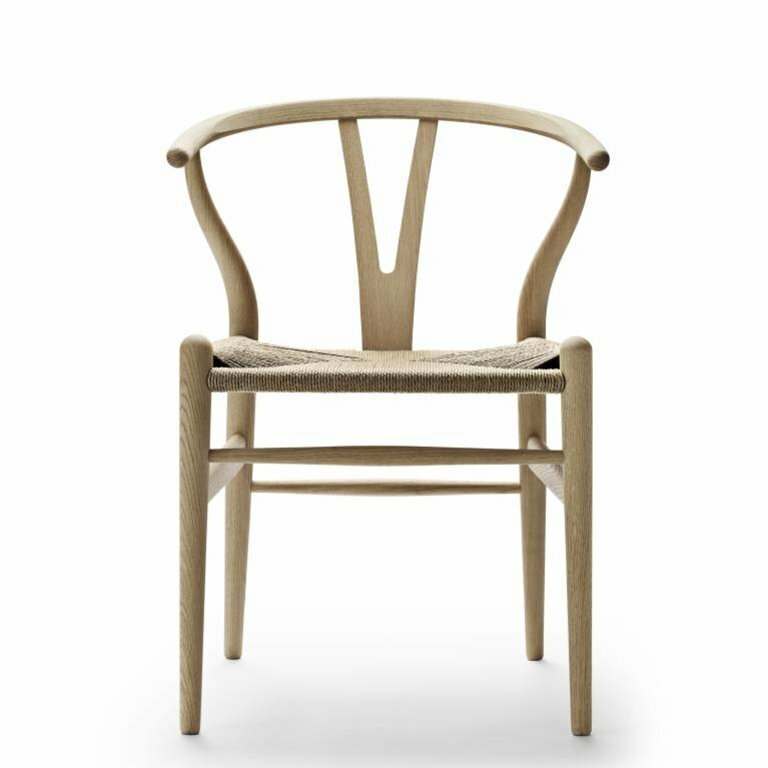 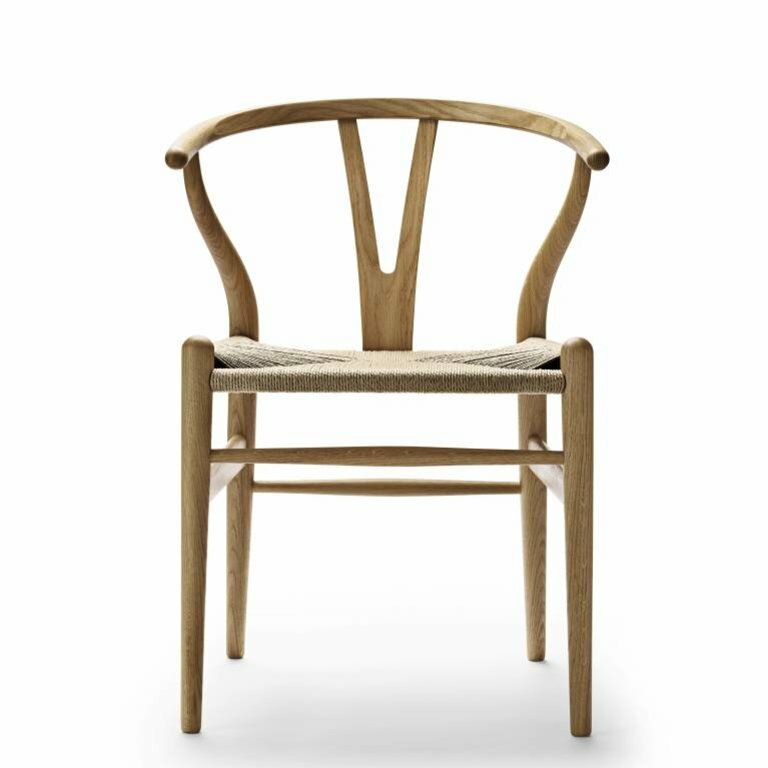 With a form that is uniquely its own, the iconic CH24 Wishbone Chair by Hans J. Wegner holds a special place in the world of modern design. 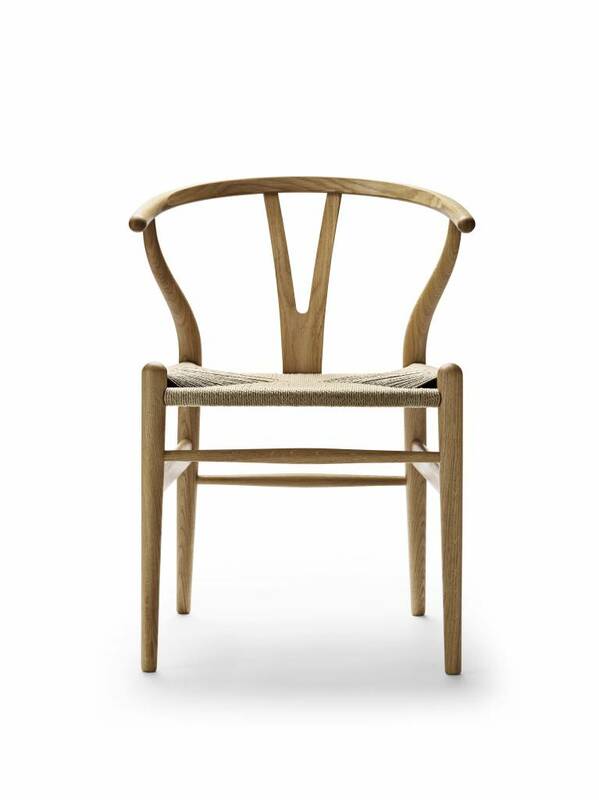 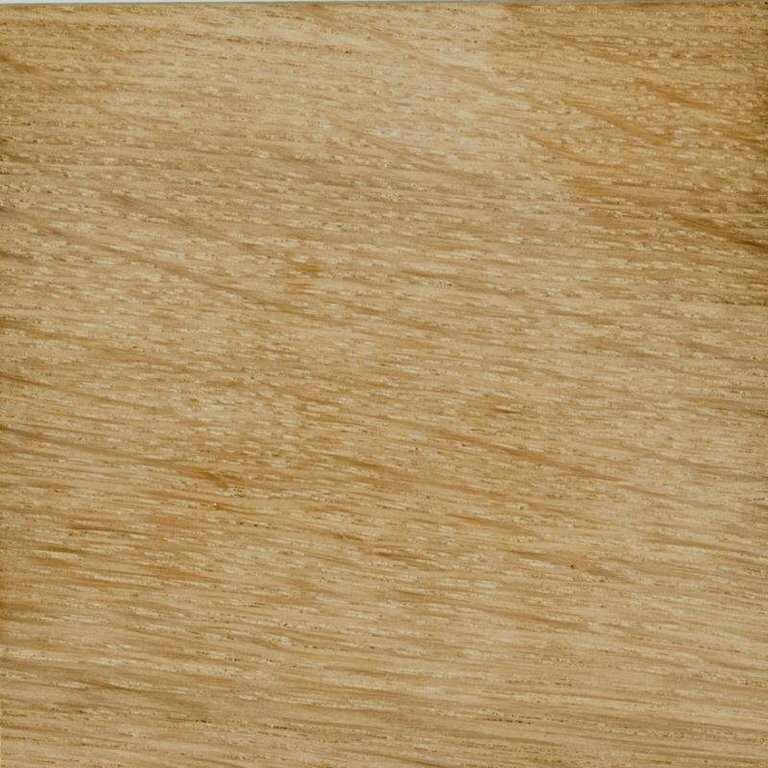 Wegner took a giant leap in furniture design with the CH24, combining the top rails and arms into a single piece. 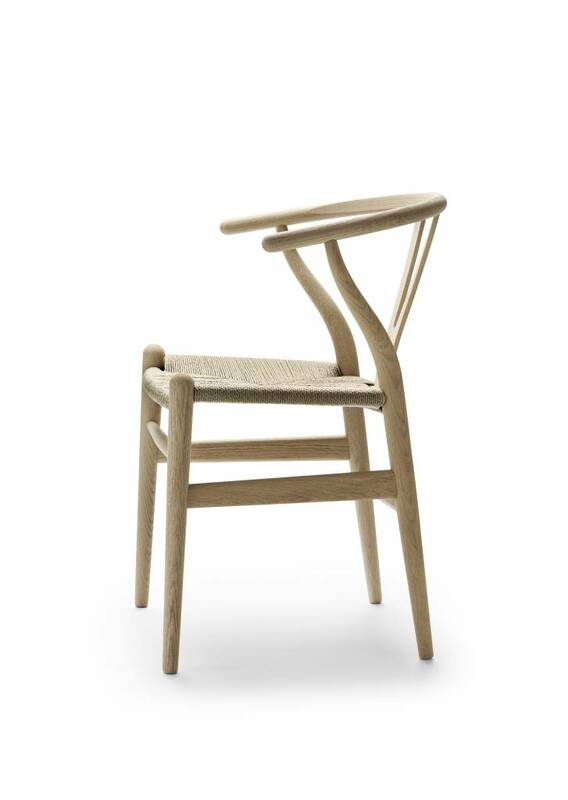 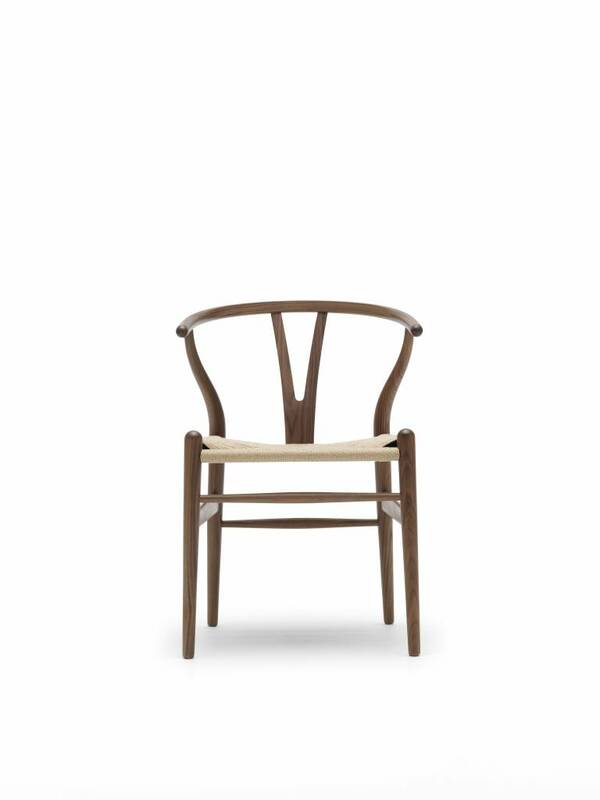 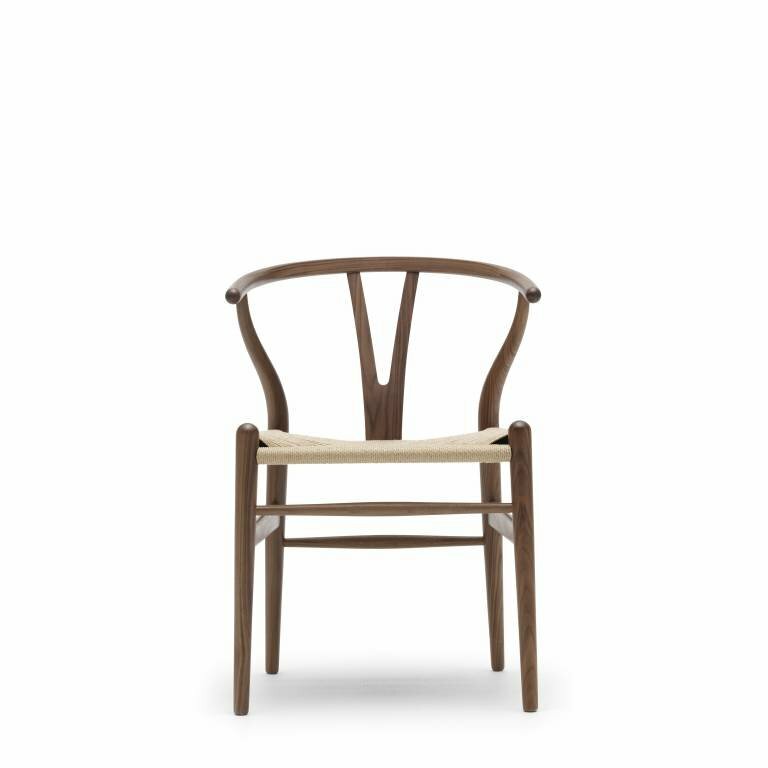 To give stability to the steam-bent top and ensure comfortable support, Wegner developed the characteristic Y-shaped back that earned the CH24 chair its famous nickname: Wishbone. 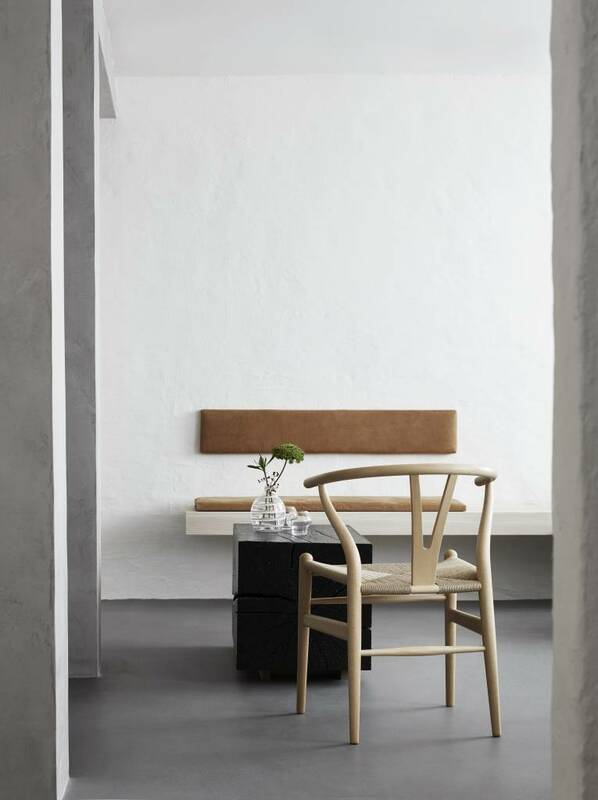 Please note: if you purchase a Wishbone chair online, we have automatically selected the natural papercord version, if you are interested in the black paper cord edition, please send us a message for a price calculation. 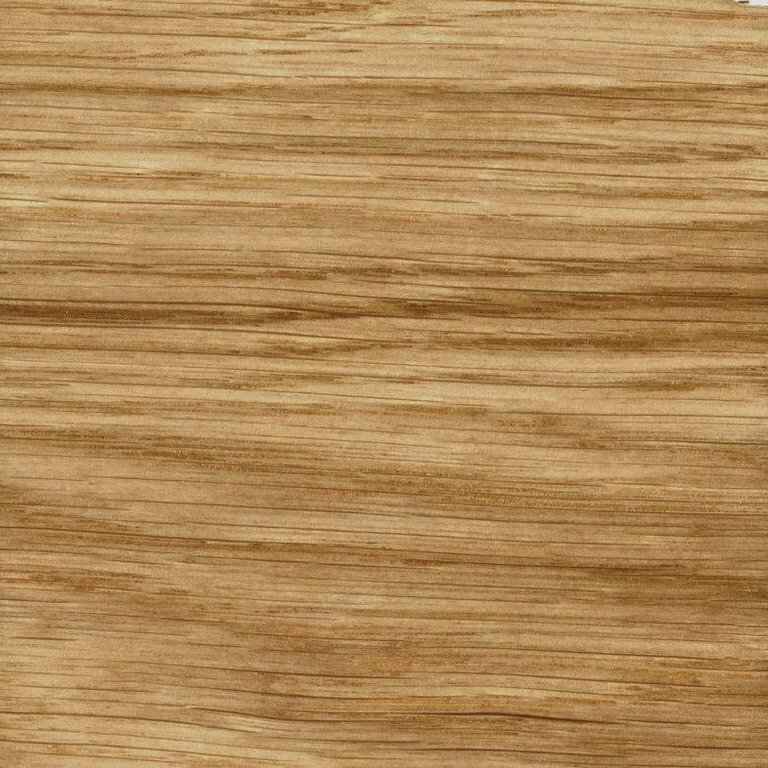 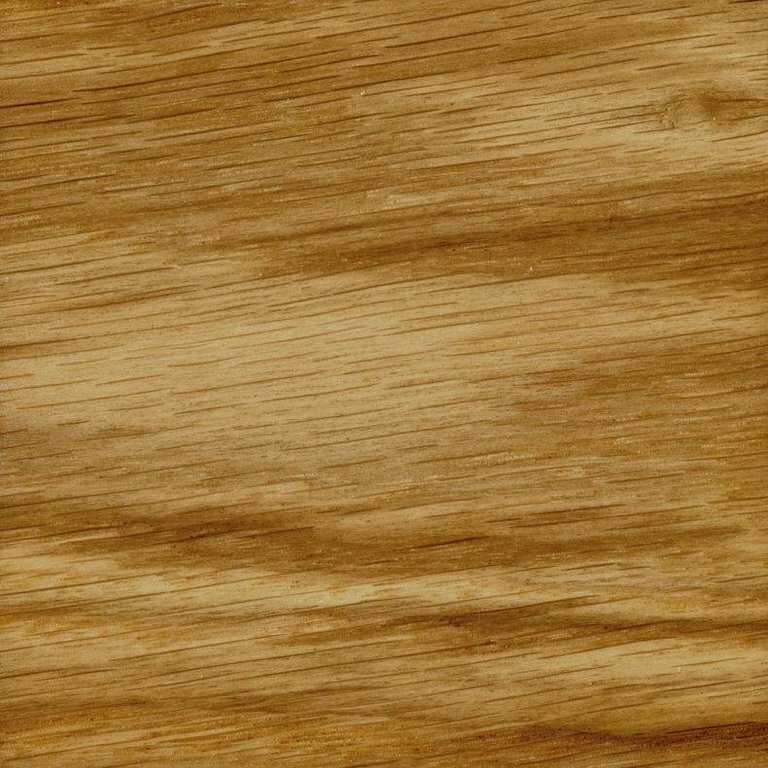 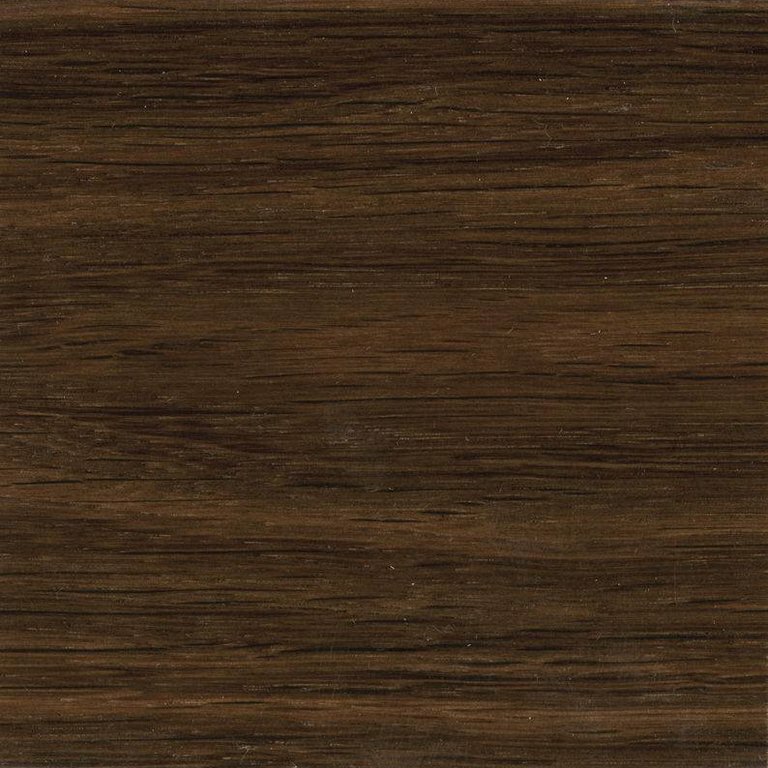 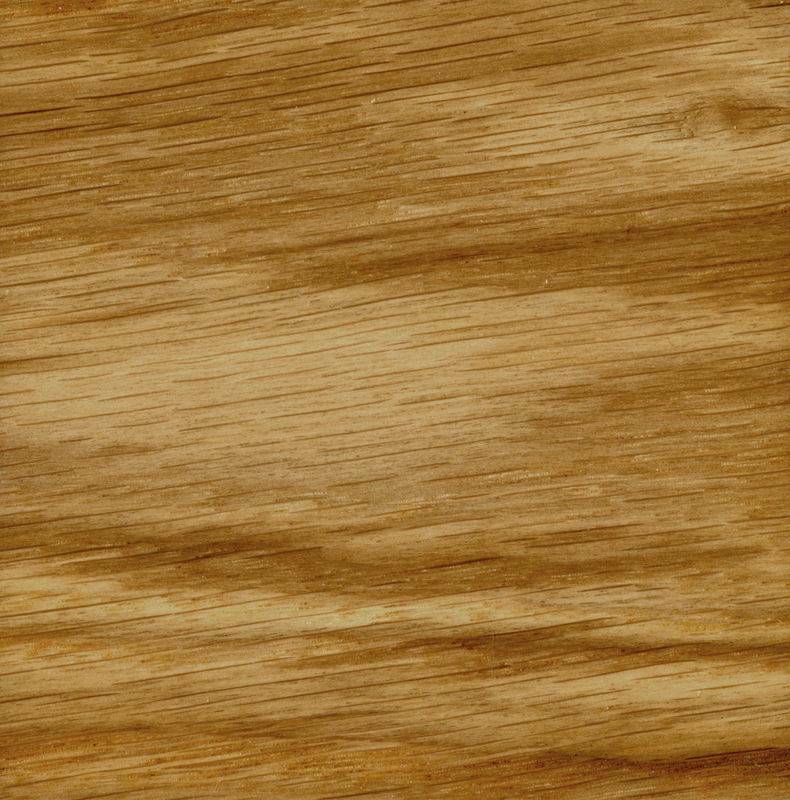 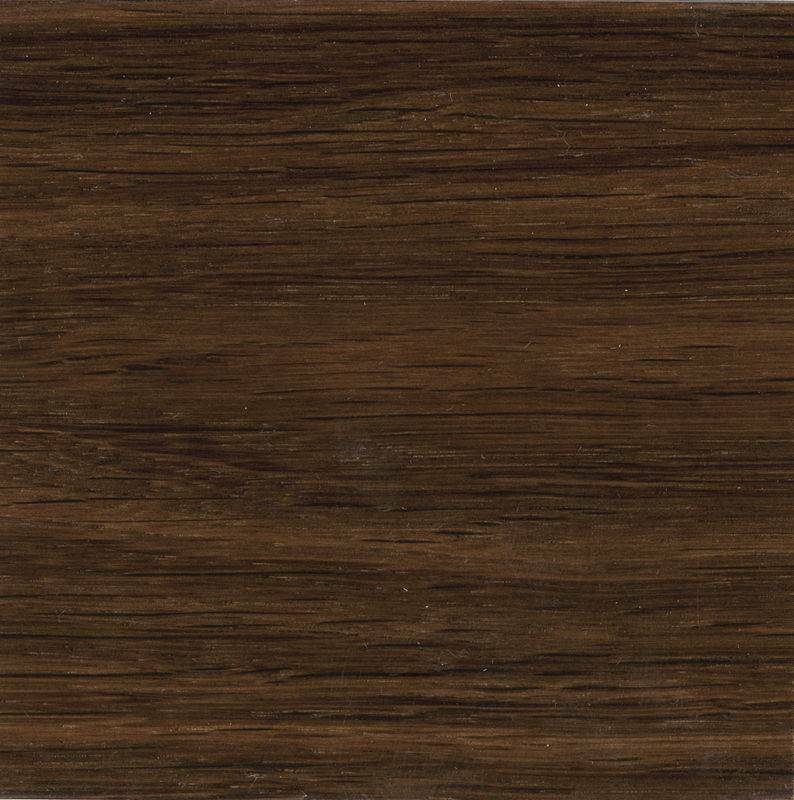 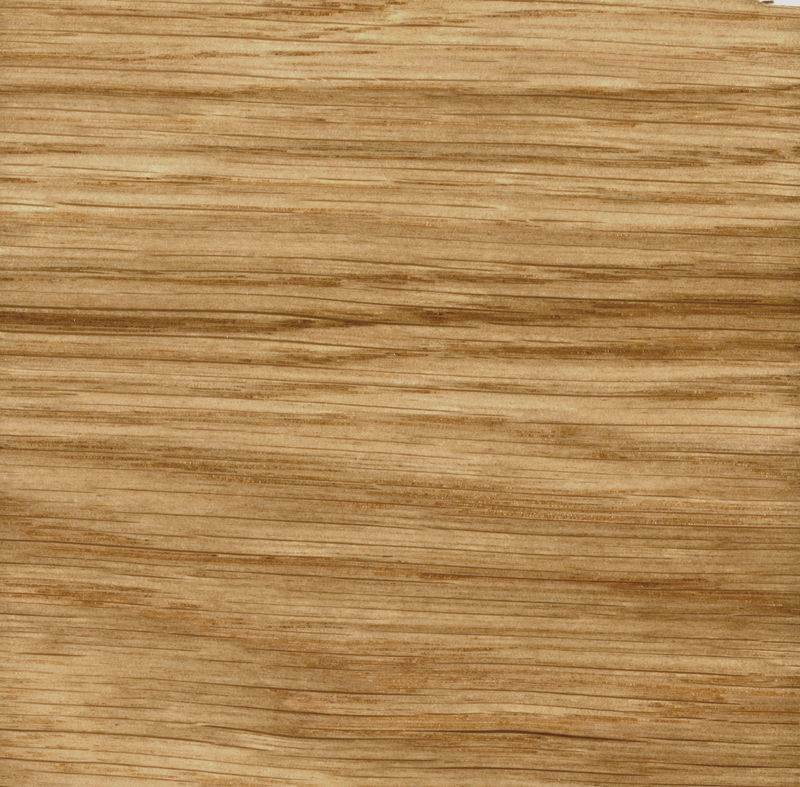 Same goes for other color finishes that we have not added to the webshop.